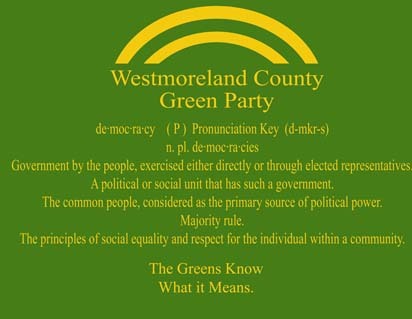 can find information about meetings and other Westmoreland County Green Party events. 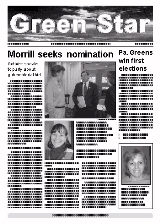 are looking forward to having you as a member of our growing party! Meeting times and Green events are located on the calendar page.